30 Jul. – 02 Aug. 2018 After a great two editions of the Black Sheep festival, we are super happy and hyped to announce the dates for the summer 2018. 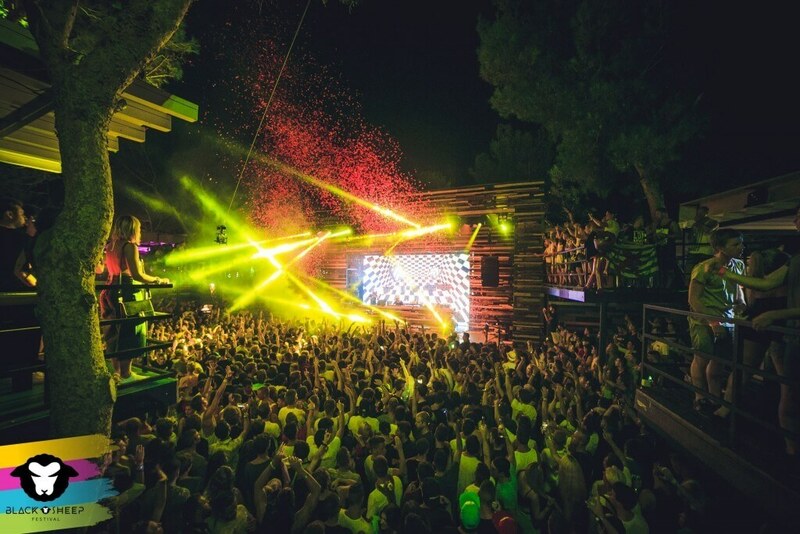 Third edition will be held from 30th July to 2nd of August at 4 beautiful venues on Zrce Beach. Clubs Aquarius, Kalypso, Noa and Papaya will again host a big list of great DJ names that will provide you perfect party memories you will remember your entire life.